Young China – A Review – Writer. Traveler. Tea Drinker. Us China expats are an arrogant lot. Succeeding in China is rough and long-term expats see many friends over the years who can’t handle it, or hate it, and leave. That gives us a sense of that we are “survivors” and when new expats come we can dazzle them with knowledge of the language and ease of getting around. So when I started reading Young China, by Zak Dychtwald I couldn’t help but scoff. 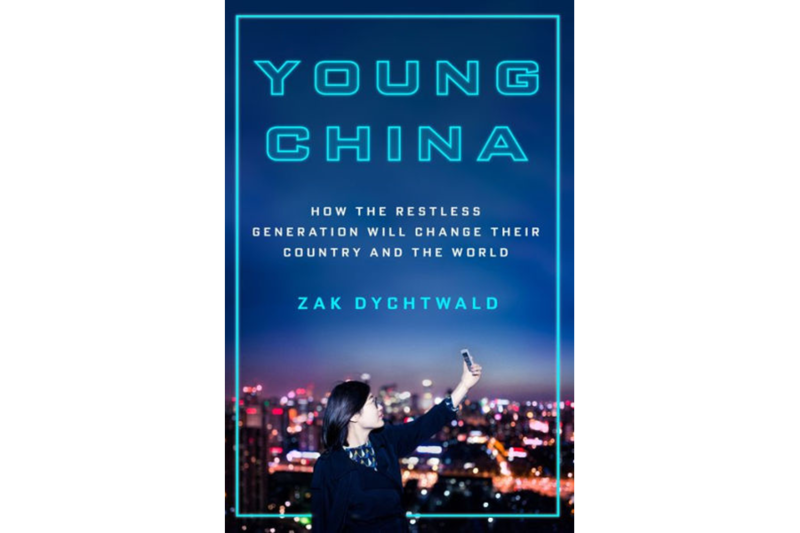 I have read a lot of books about China from fiction, to history, biographies, social commentary and travelogues but I have never read one by an author both younger than me, and in China less time than me.Young China written by a 20-something Dychtwald is both. So how was I a bit of a snob? When, in the first chapter he talks about Shenzhen as “real China” I rolled my eyes. I hate people over-romanticizing China and the toughness of life here. Shenzhen is one of the most modern cities, one of the most comfortable for foreigners, built with the sole purpose of business an commerce. It’s like calling Las Vegas “real America.” Luckily he corrects himself soon after as he travels further through China, but already my snob meter was set on high alert. The book is about young people in China, understanding China through their lives as they have a new set of pressures and expectations no generation of Chinese have had before. It is a valuable topic and one that westerners should learn about. After 9 years teaching 20-somethings (and watching them grow up, get jobs, marry and have kids) it is an aspect of China that I am very familiar with. So nothing in this book was a surprise to me. (Does that mean I’m an expert too then? Sah-weeet!) And for the most part, I agreed with everything he said, it matched my experiences, which is good. After all, I’ve lived in two parts of the country and spent years traveling all over. So when he makes grand sweeping statements they should be similar to things I have observed and they do. Although I feel like he has a shallow understanding which leads to a shallow reasoning. Perhaps because he traveled and worked specifically with this book in mind, he tends to make some things a bigger deal then he should or doesn’t understand them as well if he was here longer. Like, the KTV chapter. He talks about how everyone in China is an amazing singer. “Why is everyone in China such a great singer?” he writes. That makes me question if he ever actually was in China. Everyone a great singer?! Noooooo. 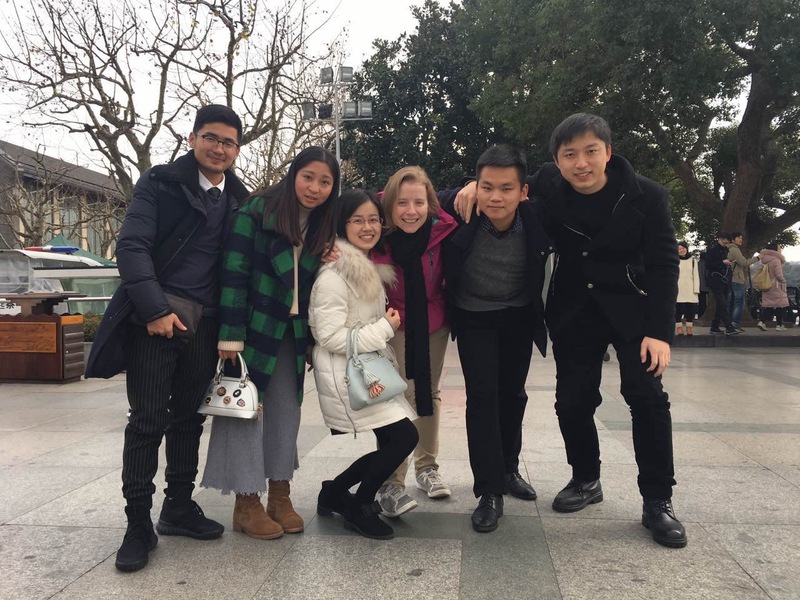 I have heard literally hundreds of students and friend sing songs and the truth is very few could be called “good.” But singing in China is like dancing in America. In America school dances are the highlight of each year and at wedding we dance and no one really cares if you have good moves or bad moves. Everyone can get out on the dance floor and swing dem’ hips to the music. In China, that’s how people feel about singing. No one is ashamed or embarrassed and as a result everyone has some level of experience which leads to some level of competency. You will regularly see people singing to themselves on the street in a loud, clear voice, even young people, and it is not at all weird. They aren’t amazing–often off-key and a little warbly–but they also aren’t so self conscious. Ask a Chinese person to dance and they will get red-faced and try to escape as fast as they can saying, “I can’t dance!” but ask them to sing and they will start belting out their favorite Taylor Swift songs even if they can’t speak English. It’s just a culture difference but he tries to gleam some sort of “ancient wisdom” or cultural understanding from it. Chinese people think Americans are all “such good dancers” because we dance freely, but we know that is not true either. Learning about China, especially “Young China” has been a by-product of teaching. I’ve watched my babies grow up through the years! Each section has a straightforward layout. He meets someone, that person turns out to be the archetype of a social problem or situation, he talks about facts and figures about said situation and he wraps it up with some deep and meaningful quote from the original person that sums up everything in one tidy sentence. I was originally on board with it, but then quickly realized that he must have kinda fudged some of these quotes for the sake of brevity because it happens so much. Also, I don’t know what Dychtwald looks like but I’m willing to bet my firstborn that he is white male. He writes from a place of unconscious white male privileged that is so glaringly clueless I was surprised wasn’t caught by the publisher. (Is his editor a male too?) For instance a few times he uses the word “foreigner” when he actually means western, white, male. As a writer, and a westerner, I have done this a few times myself because I have western privileged. Like, I used to say “I’m the only foreigner who plays competitive badminton in Xiamen.” But that’s a lie. My Asian-faced Malaysian friend who speaks perfect English and Chinese is just as much a foreigner as me and she plays in many of the same competitions I do. As does a Malaysian guy, and Indonesia guy and so on. I need to be sensitive to that and I always try to say “westerner” or “white westerner” because foreigner means everyone not Chinese. He doesn’t have that sensitivity which leads me to believe he is a white guy, cause white guys have almost no self-awareness of this. I know this books is for a western, specifically American audience so maybe that’s why it escaped notice, but to be so clueless smacks of not only privileged but also entitlement. I couldn’t find the one which originally bothered me so much but it was somewhere in the dating section. He wrote somewhere that “foreigners dating Chinese women.” Errrr, well Asian foreigners dating Chinese women have a different experience and “foreigners” dating Chinese women? 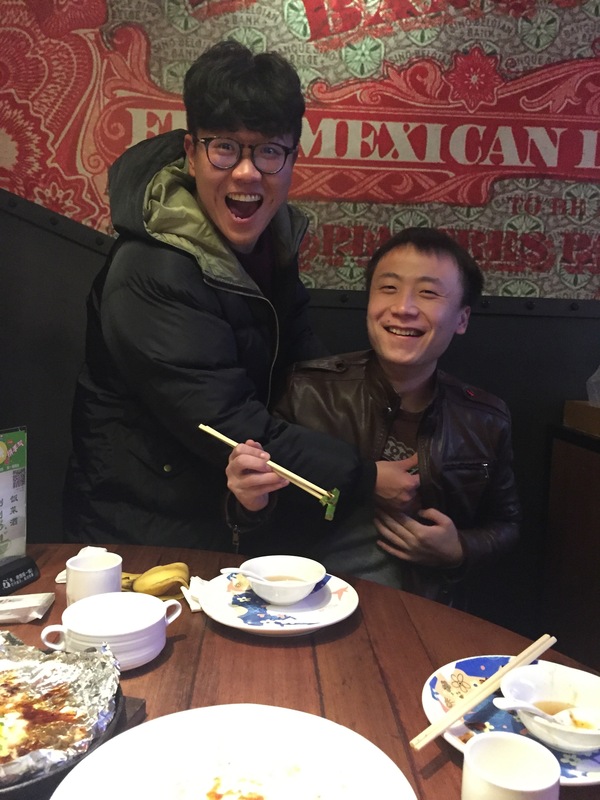 I’m a foreigner and I’m not dating chinese women. He uses the term “foreigner” to mean “western, white, cis-gender male”a few times and he doesn’t realize it. So do I recommend this book? If you are curious about China and what young people’s lives are like (or coming here to teach), then yeah. I do. I was a bit negative but negative for me, not for someone outside China. It’s basically like baby Peter Hessler. (I’m going to guess Peter Hessler is a major influence to this writer.) Where Hessler goes deep and into history, this guy just scratches the surface with fact and figures, but by not spending too much time, or going too deep, he can cover a lot of topics so you can get a deeper understanding. Also, it’s written clearly. The simple format of each chapter makes for easy understanding. Young China was release this month by Macmillian and you can find it on Amazon. foreigners are only white people and black people. Most of them don’t know what’s the traditional Chinese wisdom. They haven’t their own opinions. They like to show it , because government’s propaganda machine say it everyday. It speaks it because it wants to show Chinese culture is not worse than America’s‘—–From most of Chinese people’s heart, they discriminate their own culture and think everything of American is best. The desire of surpassing America , the ambition of controlling all over the world , and the distance between today’s Chinese power and the achievement produce the popular nationalism and chauvinism among Chinese. Chinese government need the chauvinism to help it to maintain it’s power. The chauvinism and nationalism make the need of creating a great Chinese culture. However, most of Chinese dislike to understand their own culture and history, so they only get these wisdom sentences from their Chinese textbooks , TV shows and magazines.